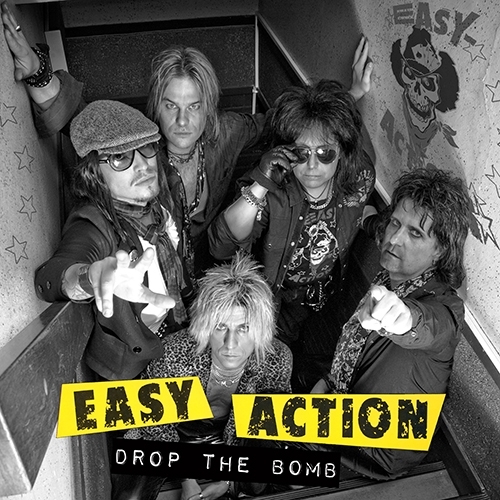 Review: Easy Action – Drop The Bomb – Monty Music – Release: May 27th, 2016. Drop The Bomb – digital single. This spring marks the 10th anniversary of Easy Action’s comeback at the Sweden Rock Festival in 2006. 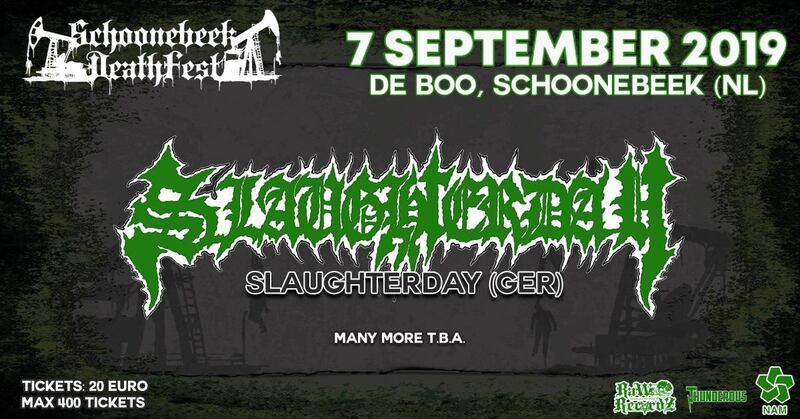 The Swedish glam pioneers Zinny Zan (Shotgun Messiah) and Kee Marcello (Europe) had not played together for over 20 years, and the show was meant to be a onetime thing. But they had so much fun, and sounded so good… that they decided to have a go at it. In 2008 they released a reworked ‘We Go Rocking’ as the official speedway grand prix anthem and they started to work on a new album. But the band lost their mate Michael Grimm due to complications with his diabetes and the album was placed on the shelves. But now they release a new single. The raw riffage from Kee kicks the song into gear and Zinny’s distinguished voice drops in. He even adds some stuttering (reminds me a bit of The Runaways’ ‘Cherry Bomb’). Sometimes Zinny sounds like a mixture of Tom Keifer and Brian Johnson. Kee’s furious solo sounds superb and I’m looking forward to hearing some new stuff, because this song dates back from 1984 and was intended to be on the debut album! As a matter of fact, it was one of the bonus tracks (in a live version) on the 2007 remastered edition from that smashing sleaze debut.